As a business mentor for health coaches and wellness entrepreneurs I get to support women doing amazing work in the world. Sally Jane Douglas helps women who are stuck feeling stressed, anxious and overwhelmed to get back in control of their lives again. This holiday period Sally is offering 2 bonus coaching sessions with every coaching package purchased before New Year's Day. That's 20% more of Sally's support just for you to make 2018 your best year yet…! Tatiana is a successful Health Coach who works with mamas who aren’t ready to give up on life (or the possibility of looking damn hot in a bikini!) just yet, and want to find a brand new way to live. Through her one-to-one or in 30-day challenge groups, Tatiana helps her clients eliminate food cravings, get their nutrition under control and get noticeable results with scientifically tested health and fitness programs. Think of her as a straight-talking-faux-leather-pant-wearing-guacamole-loving-green-smoothie-sipping-cheerleader who’ll always believe in her clients – even on the days when they don't believe in themselves. Amanda Pickering helps women end emotional eating, find food freedom and enjoy life without depriving themselves in anyway. She helps her clients do this using a unique mindset and nutrition approach, and supports them through her private 1:1 coaching and group programs. 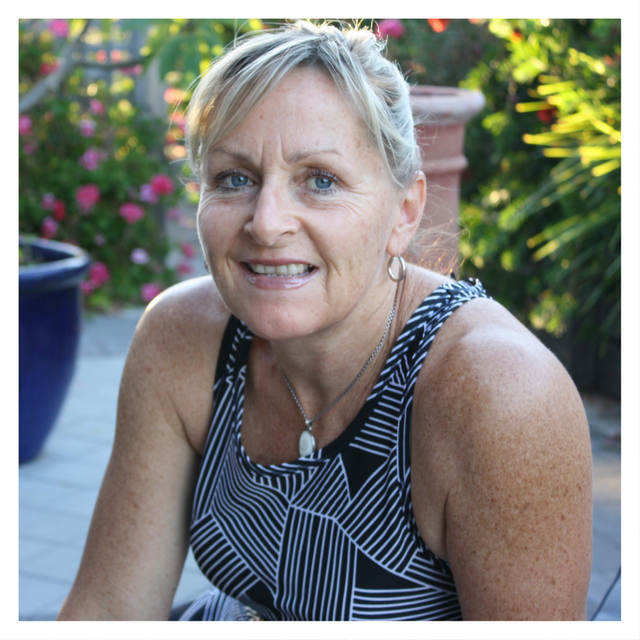 Angela Simpson is a health + happiness coach, writer and speaker. She is the creator of The Gratitude Project blog which inspires thousands of women to step into their light and live their best life. Angela is also the mind behind ‘30 DAYS OF SELF CARE’ and ‘THE GRATITUDE TRANSFORMATION’ and has brought cacao-filled joy into many kitchens with her recipe book ‘TREAT YOUR TASTEBUDS’. 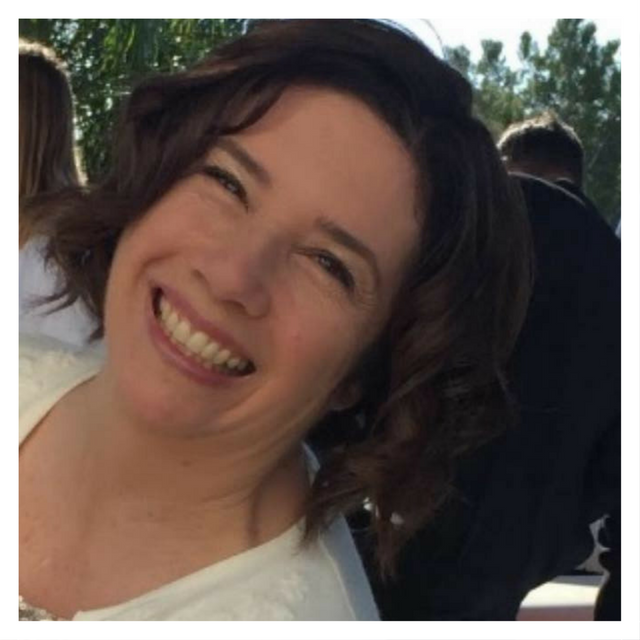 Through her time as an Integrative Nutrition Health Coach, Angela has coached dozens of women personally through her private coaching practice, and hundreds more with her online group program. As a wellness coach, Julie supports burntout mammas — helping them to feel great, balanced and confident again through her coaching programs. Julie is also a Spiritual Medium and is here to help you the clarity and guidance that you need from your Guides through her readings. 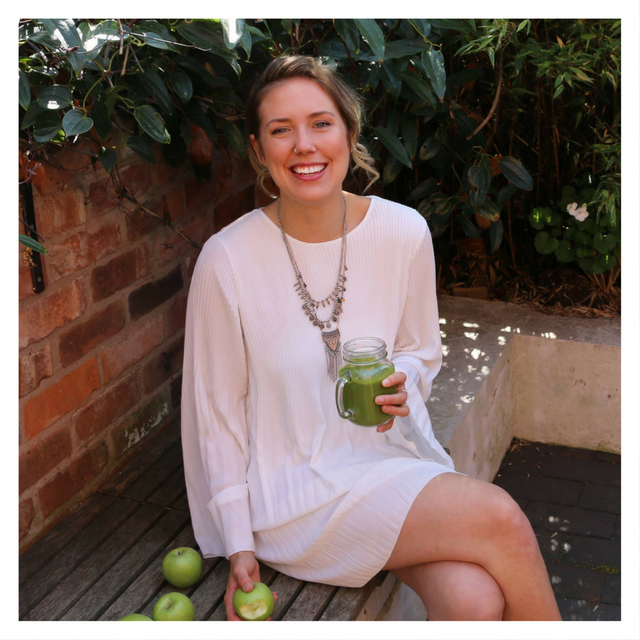 As a Health and Wellness Coach, Georgina gives women hope for ultimate health and happiness, by helping them to break free from emotional eating and the diet trap. Newer Post[Amanda Pickering's Story Part 1] Are You Making This Mistake?